Local Values, World Class Fuel! 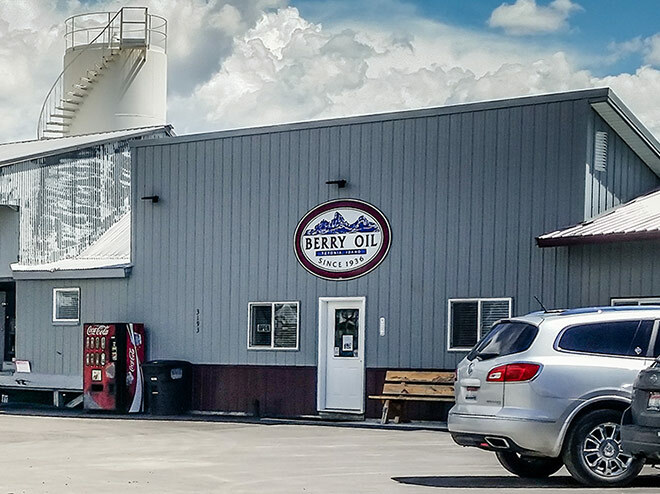 Berry Oil supplies Top-Tier fuel to Idaho, Montana, Utah, and Wyoming. 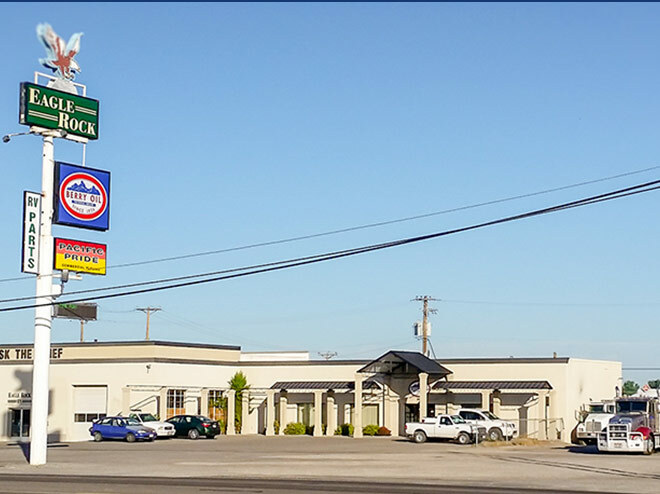 We strive to provide the highest quality products, with the best customer service in the area. 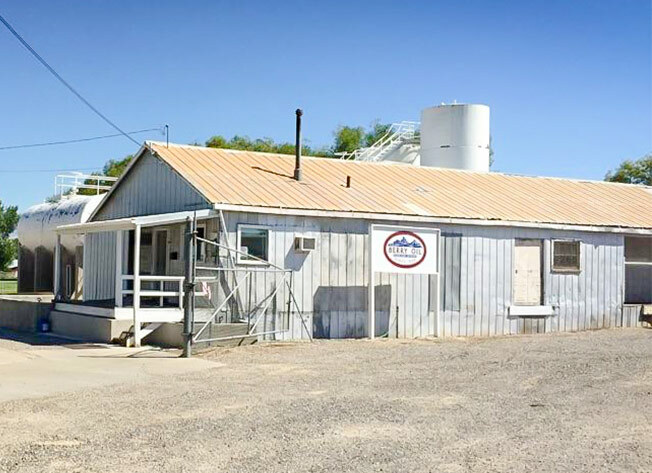 Berry Oil can brand your independent Gas Station with the nation’s top brands: ExxonMobil, Chevron, or Sinclair. 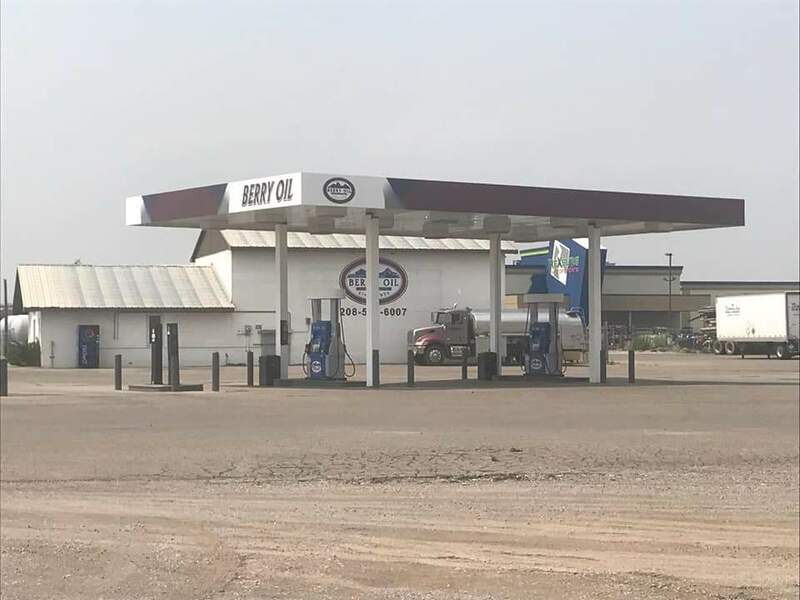 Berry Oil is your one stop shop for any Chevron Lubricants.